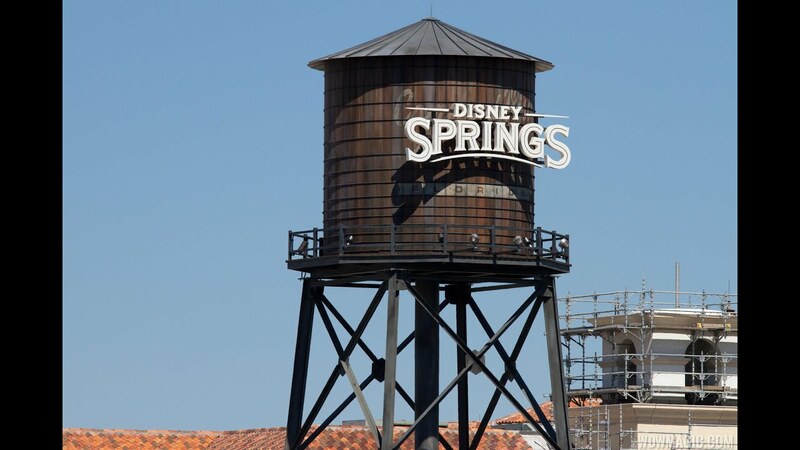 Nov 07, 2016 in "Disney Springs"
Disney will be performing its first drone show at Disney Springs for the holidays. The new show has been in development for some time, with Disney working alongside experts in the field with experience in drone-based shows. No further information has been released, but according to those familiar with the situation, look for a debut of the show in mid November, with viewing areas likely to be located in the Marketplace area. Disney has recently received FAA clearance to begin drone shows at its US theme parks. In a teaser released by Disney today, we get a first look at some of the rehearsals taking place.